FRANK (formerly SOTHERON) (afterwards SOTHERON), Frank (1765-1839), of Kirklington, Notts. b. 1765, 3rd s. of William Sotheron of Darrington Hall, Yorks. by Sarah, da. and h. of Samuel Savile by Elizabeth, da. and coh. of Robert Frank† of Pontefract; bro. of William Sotheron*. m. (1) 6 Oct. 1808, Caroline Matilda (d. 29 May 1812), da. and coh. of Thomas Barker of Potters Newton, Yorks., 1da. ; (2) 13 Nov. 1813, Jane, da. of Wilson (Gale) Braddyll* of Conishead Priory, Lancs., s.p. suc. bro. William 1806 and took name of Frank until 1818 when he resumed name of Sotheron. Midshipman RN 1776, lt. 1783, 1st lt. and capt. 1792, capt. 1793, cdr. 1794, r.-adm. 1811, v.-adm. 1819, adm. 1830. Only four votes of Sotheron’s (as he now again styled himself) survive from the Parliament of 1818. 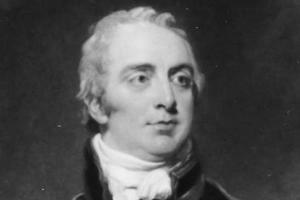 The first, on the Duke of York’s equerries under the Windsor establishment bill, reported in the Morning Chronicle, 11 Feb. 1819, contributed to the defeat of the government in committee. He was also one of the lobby of midland Members who opposed the imposition of duties on inland coal that month.4 He voted with ministers on the conduct of Wyndham Quin*, 29 Mar., paired with them in favour of the salt duties, 29 Apr., and voted with them against Tierney’s censure motion, 18 May, and for the foreign enlistment bill, 10 June 1819. His opposition to reform in 1831 was to cost him his seat. He died 7 Feb. 1839. 1. 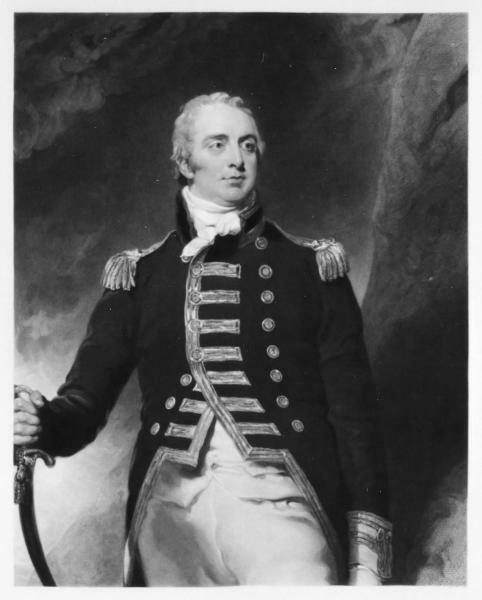 Marshall, R. Naval Biog. i. 499; St. Vincent Letters (Navy Recs. Soc. lxi), 115, 257. 2. See NOTTINGHAMSHIRE; Gent. Mag. (1839), i. 656. 3. Pellew, Sidmouth, iii. 149; Add. 38366, ff. 133, 135. 4. Staffs. RO, Hatherton diary, 11 Feb. 1819; Add. 38275, ff. 216-18.